MORE THAN 100 ATTEND FIRST SCREENING OF ANGST; FINAL OPPORTUNITY TO VIEW THE FILM & PANEL DISCUSSION THAT FOLLOWS IS THIS MONDAY, DECEMBER 3RD @ 6:30 P.M.
More than 100 parents, students, educators and community members came together in the OFHS auditorium this past Tuesday evening to view the independent film, Angst. The opportunity was presented by Olmsted Falls PTA Council in partnership with Olmsted Falls City Schools. The film screening was followed by a panel discussion moderated by OFCS Director of Student Services Dr. Shannon Goss who fielded questions from the audience to panel that included: OFMS Assistant Principal Mike Sislowski, OFMS School Counselor Kathy Suvak, Falls-Lenox/ECC School Counselor Cassandra DeLuca, OFCS Parent Heather Hetchler, OFIS teachers Audrey Eckert and Mike Moore, and Southwest General Hospital LPCC Supervisor Marlene Kurz. Thank you to all of our panelists for volunteering their time to share their thoughts and expertise. And thank you to all who attended. We hope to see many more people come out for the final screening of this important film set for THIS MONDAY, DECEMBER 3RD starting at 6:30 p.m. in the OFHS auditorium. This film will again be followed by a panel discussion. The film runs approximately 55 minutes. For additional information on Angst, please visit http://www.angstmovie.com. 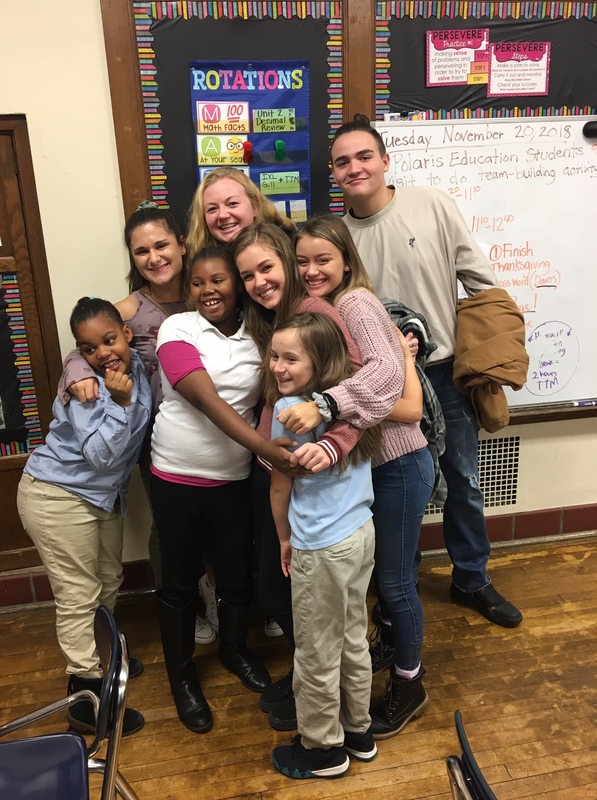 The Olmsted Falls High School’s Teaching Professions Class recently visited Louis Agassiz Elementary School in Cleveland. They brought 10 boxes of new school supplies to donate for the school and did activities with them. The Bulldog students were a huge hit with the kids! Shown in the photo are, from left, Maddie Marsico, Kaye Dregalla, Abbie Katitus, Lauren Heinz and Harlow Akins who pose with three young friends. Parents and their children in grades K-8 are invited to an Hour of Code from 6-7 p.m. this upcoming Tuesday, December 4th. This event is an international movement that supports students in learning more about computer science and programming. 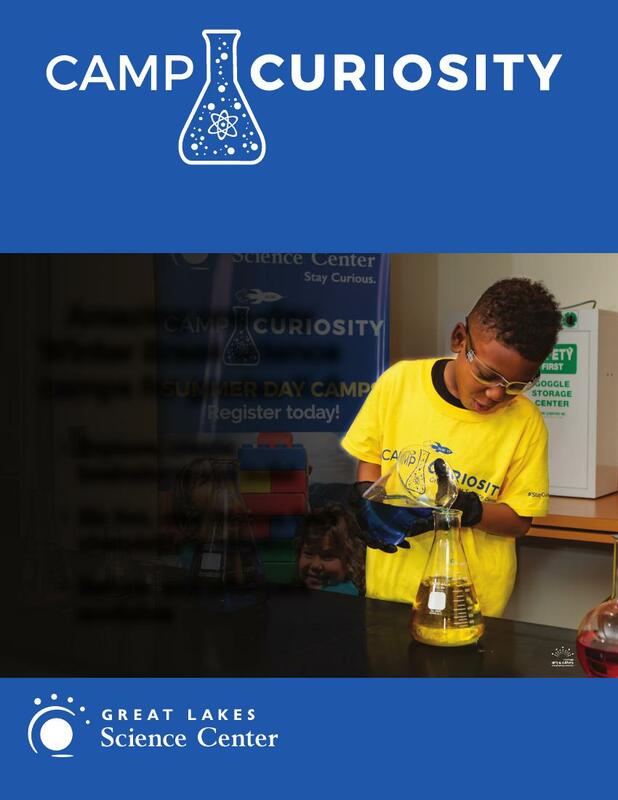 You and your child will participate in hands-on activities exploring coding and learning more about it. The district’s Technology Integration Specialists will help you through the process and troubleshoot. To register, click HERE. Have questions? Contact idavis@ofcs.net or dcarlin@ofcs.net. First Row: MacKenna Wertman, Ashley Sandru, Taylor Fehn, Lauren Francescone, Abby Gomez, Kylie Fitzgerald, Megan Francescone, Haley Zambrana, Maddy Sagerman. 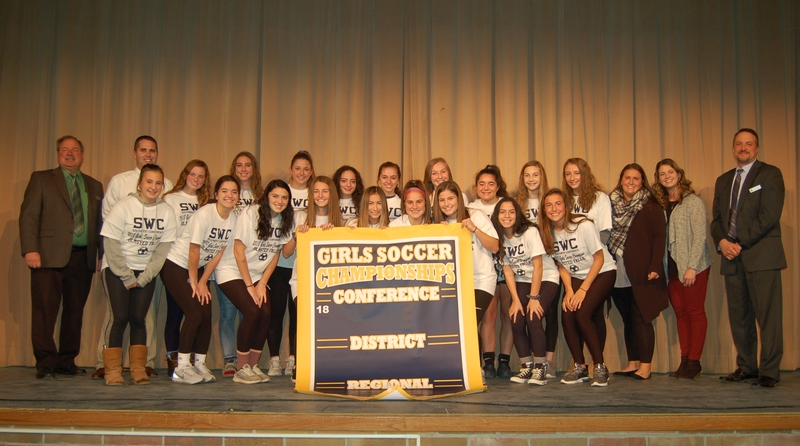 Second Row: Board of Education President Joe Bertrand, Head Coach Matt Safar, Lauren Gumeny, Maddie Boka, Mackenzie Simon, Janitsy Zambrana, Mia Colozza, Emma Parker, Addison Sandru, Jordan Fusco, Cassie Moilov, Assistant Coach Trisha Milford, Assistant Coach Lauren Payne and Superintendent Dr. Jim Lloyd. First Row: Mackenzie Simon (soccer), Jordan Fusco (soccer), Abby Gomez (soccer), Kylie Fitzgerald (soccer), b (cheerleading), Camryn Moore (cheerleading), Lily Beaty (cheerleading), Kaye Dregalla (volleyball), Alyson Veverka (golf). Second Row: Board of Education President Joe Bertrand, Sam Lofton (football), Trae Henderson (football), Michael Howard (football), Teddy Grendzynski (football), Braden Galaska (football), Nick Mills (golf), Brandon Chapman (soccer), Joe Backus (cross country) and Superintendent Dr. Jim Lloyd. 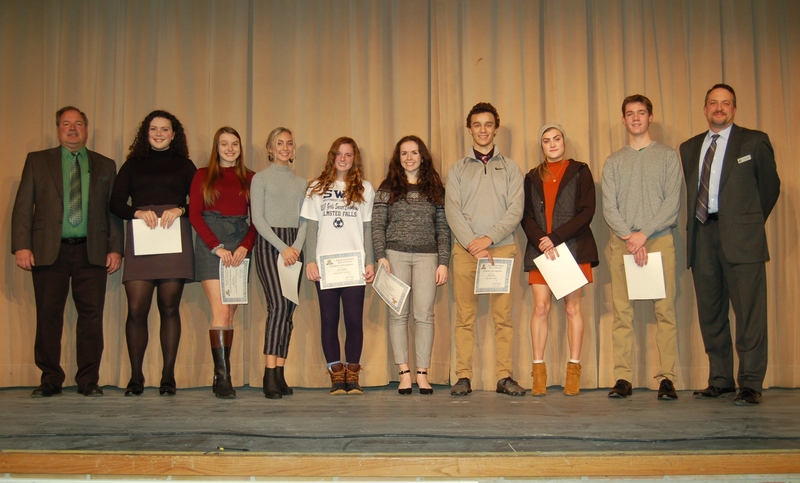 Not pictured and also recognized were Samantha Torres (golf), Jeanie Edgington (volleyball) and Jack Spellacy (football). Board of Education President Joe Bertrand, Ruth Ortego (trainers), Elyse Walker (competition cheerleading), Hanna Marysiak (cheerleading), Lauren Gumeny (soccer), Claudia Schuh (golf), Sam Gray (football), Hannah McCullar (cross country), Collin Cook (cross country), and Superintendent Dr. Jim Lloyd. Congratulations to all these outstanding Bulldog students! The Olmsted Falls Board of Education and Superintendent Dr. Jim Lloyd recognized local Cleveland.com and Sun Post-Herald reporter John Benson at the November meeting for his ongoing, fair and balanced reporting of activities, events and initiatives happening in the Olmsted Falls City School District. During the 2017-2018 school year, Mr. Benson filed more than twenty stories about the school district which appeared on Cleveland.com and in the Sun Post Herald. Dr. Lloyd and Board President Mr. Joe Bertrand presented Mr. Benson with the OSBA Media Honor Roll Certificate – an annual award from the Ohio School Board Association that acknowledges local media writers for their work. Mr. Benson was nominated to this year’s OSBA Media Honor Roll by Olmsted Falls City Schools. Community partnerships help enhance student success across Olmsted Falls City Schools. 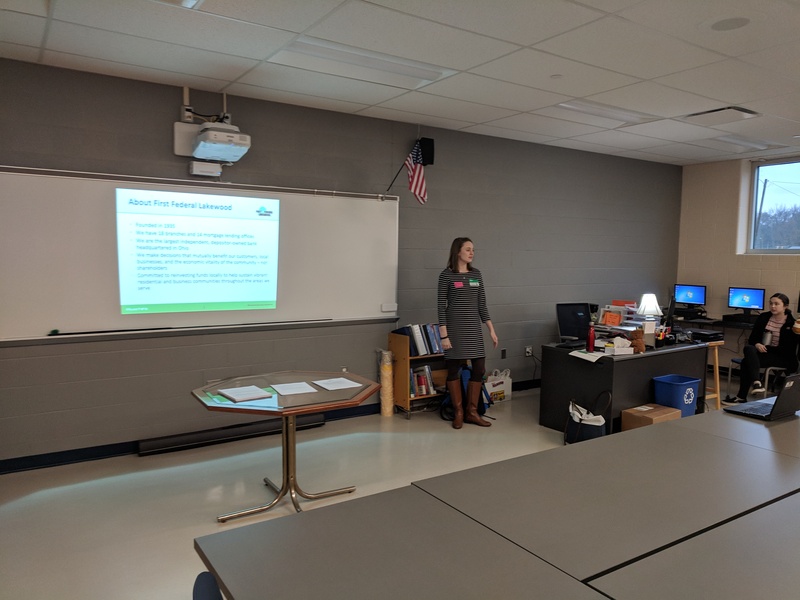 Thank you to Katie Largent of First Federal Lakewood for her recent visit to the Digital Marketing Class at OFHS. She discussed branding, logo consistency, the do’s and don’ts, career opportunities and the new electronic marketing boards recently installed inside OFHS as part of the district new corporate sponsorship initiative. First Federal of Lakewood is one of the district’s new Gold Level Corporate Sponsors. Thank you First Federal of Lakewood and thank you Katie Largent for supporting and enhancing opportunities for students at Olmsted Falls City Schools! The OFMS will continue to host its Scholastic Book Fair through Friday, December 7th. The fair is stocked with plenty of new and exciting books including favorite authors and characters just in time for Christmas. In addition, the fair will be open during both conference nights Thursday, November 29th & Tuesday, December 4th. ATTEND DECEMBER 10 MEETING FOR INFO ON JUNE 2020 EUROPEAN TRIP! OFHS social studies teacher Brian Insley will have an information meeting at 6:30 p.m. Monday, December 10th in OFHS room 606 for those interested in a tour of Europe in June 2020. Mr. Insley and the group will travel with EF Tours and visit London, Paris, Berlin and other cities. This is a wonderful educational opportunity to see the world and go with an organization that arranges everything on the trip. 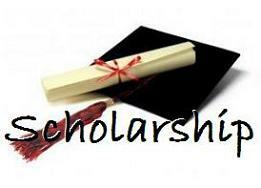 Your child can even earn college credit. Families are invited to attend the meeting. Click HERE to download the meeting flyer. For more details, contact Mr. Insley at binsley@ofcs.net. Bon Voyage! 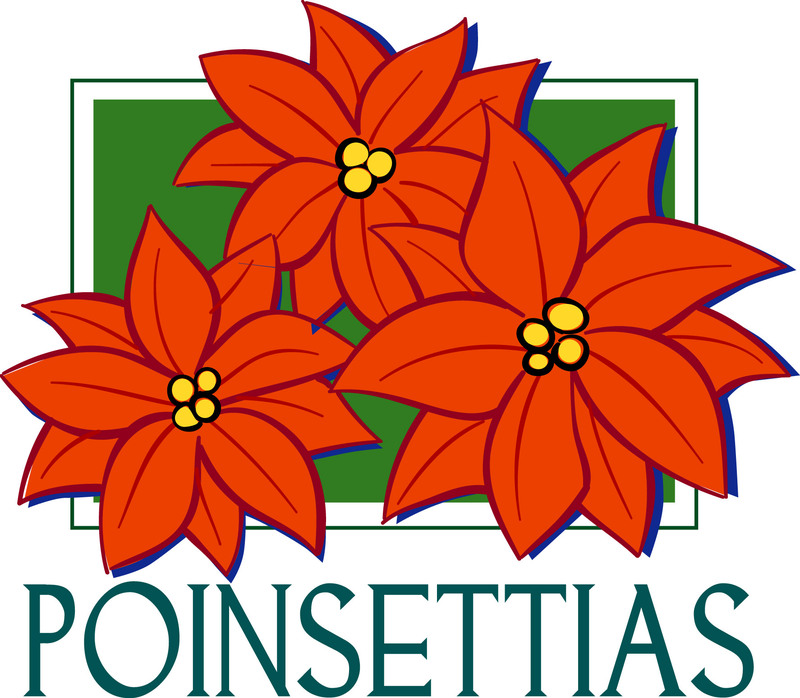 The annual OFHS National Honor Society’s Poinsettia Sale is in full bloom. Now until December 13th, 4-inch poinsettias are $5; 6-inch, $8; 8-inch floral pot, $13 and 10-inch, $20. All come in red, white or pink colors except the 10-inch plant, which offers only red and white. To download an order form, click HERE. Delivery dates are December 6th and December 13th. The Annual Olmsted Falls Holiday Apparel Sale will be held on Saturday, December 8th from 9 a.m. to 1 p.m. in the Olmsted Falls High School Cafeteria. The Athletic Boosters are stocked and ready with all apparel items and new Bulldog logos at this year’s Holiday Sale. The organization will have in stock a wide variety of items consisting of sweatshirts – crew neck and hoodies, tees, long-sleeve tees, jackets, hats, gloves, scarves, PJs, pants, joggers, women’s items, youth and children’s sizes – as well as specialty items such as; water bottles, jewelry, car decals, bleacher chairs, and cushions! You will also be able to order sports specific items too! This year the organization will hold an Athletic Boosters Patrons Members Pre-Sale on Friday, December 7th from 7-9 p.m. If you are a 2018 – 2019 patron of the Athletic Boosters you are able to shop early! Not a patron? You can join right on site and get in for the early bird sale. Thank you for your Bulldog Support and Patronage! 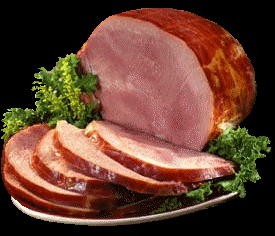 The OFHS Swim & Dive team once again presents its annual Holiday HoneyBaked Ham Sale. This sale is a very important fundraiser since 20 percent of the sales go to the team. See the sales order, which includes gift cards, by clicking HERE. The team appreciates all orders and/or blasting the sale out to friends and family through emails and social media. The sale’s website, which is seen by clicking HERE, allows you to order gift cards that will be mailed directly to you from the HoneyBaked Ham corporate office. The sale ends Dec. 14th to allow for shipping. Pick up is from 5-7 p.m. Friday, December 21st at the Olmsted Falls Intermediate School due to construction at the high school. 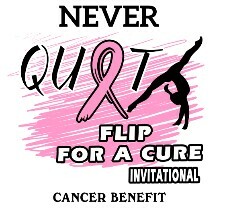 For the second year in a row, the Olmsted Falls High School Gymnastics Team will compete in the Flip for the Cure Invitational, held at Ten Point 0 in North Ridgeville, on December 7th and 8th. A portion of the t-shirts sales will go toward supporting these great organizations. All t-shirts will be shipped directly to the individual and will be here in time to wear to school on December 7th. Also . . . Any senior parents, or junior parents, who would like to learn more about Post Prom planning, please join us at our next monthly meeting December 19th at 7 p.m. in the OFHS media center. You can also be added to our email distribution by contacting ofhs2019postprom@yahoo.com and follow us on Facebook (OFHS 2019 Post Prom Committee) and Twitter (OFHSPostProm2019). 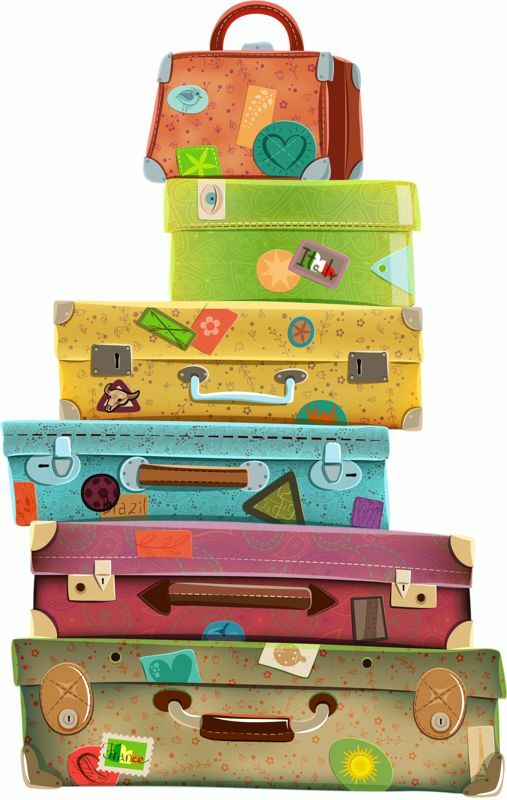 This Saturday, December 1st, from 9 a.m. to 1 p.m., Cub Scout Pack 102 presents Santa’s Secret Shop at Falls-Lenox Primary School. Kids can shop for holiday gifts for family and friends with the help of friendly “elves.” Most items are under $10. A holiday raffle of terrific items including Xbox One X gaming system and Vitamix blender, plus crafts, photo booth and food are available as well. Admission is free. All proceeds benefit Cub Scout Pack 102 in Olmsted Falls. 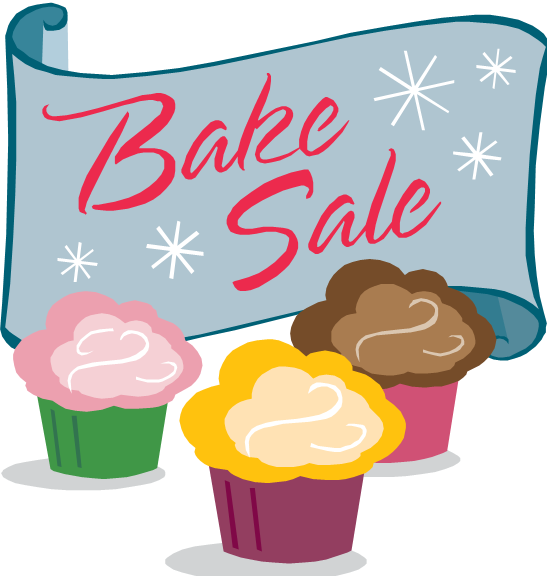 Local Girl Scout Troop 71477 will sponsor a fundraiser at the Olmsted Community Center this Saturday, December 1st. 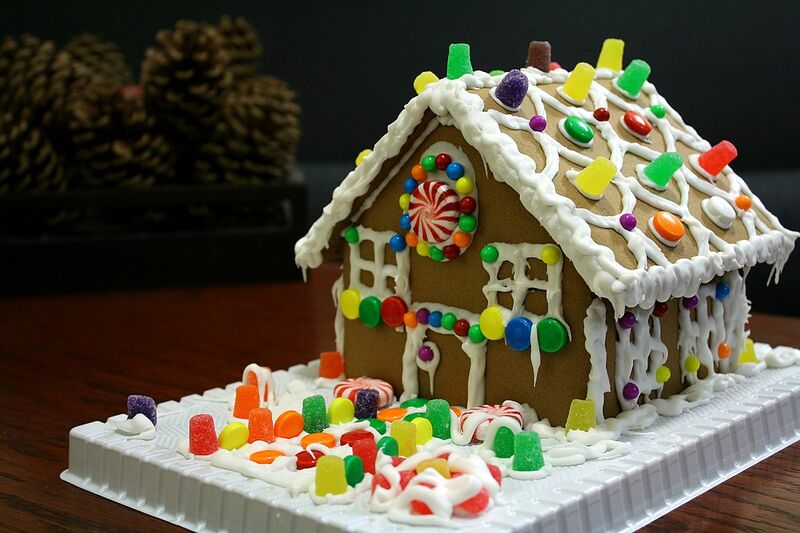 After shopping at the Santa’s Secret Shop, walk next door to the Olmsted Community Center where you can make a gingerbread house to take home. All supplies will be available at the event. The hours are 9:30 a.m. to 12:30 p.m.
Howard Hanna is proud to partner with Coats for Kids again this year for the 19th year! Coats for Kids—Cleveland, was started in 1981 by local radio station employees when they realized that a large number of children were missing school in the winter because they did not have warm coats. What a perfect opportunity for our children to give to a child in need! Please help by donating new or gently worn winter coats. If your family has a need for a coat, please contact Coats For Kids directly at: larnold@coatsforkidscleveland.org or the school office and you will be helped privately. Each year there are quite a few children in our district in need of coats, hats, scarves & gloves. Again this year, C & J Property Maintenance, LLC of Olmsted Falls will partner with me to help collect coats & sponsor local children in need. We will personally pick up the coats donated from each school on Fridays through December 14. The coats will then be taken by Howard Hanna to Coats for Kids, washed by Cintas & distributed to kids in need. To download the flyer, please click HERE. Olmsted Falls City Schools will be closed next Wednesday, November 21st; Thursday, November 22nd; and Friday, November 23rd for the Thanksgiving break. School resumes Monday, November 26th. As the Thanksgiving holiday approaches, OFCS extends its sincere thanks to our school community for its continuing support of Olmsted Falls City Schools. We wish everyone a wonderful Thanksgiving break next week filled with time spent with family and friends. 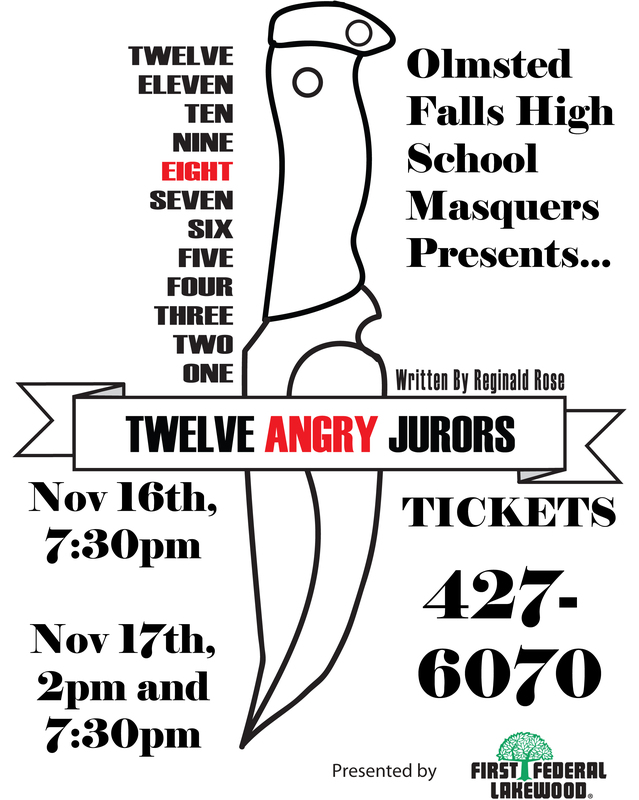 The OFHS Masquers will perform “Twelve Angry Jurors” at Olmsted Falls High School. The production’s final remaining performance will take place TONIGHT – Saturday, November 17th at 7:30 p.m. Tickets can be purchased at the door. Don’t miss the unique performance! 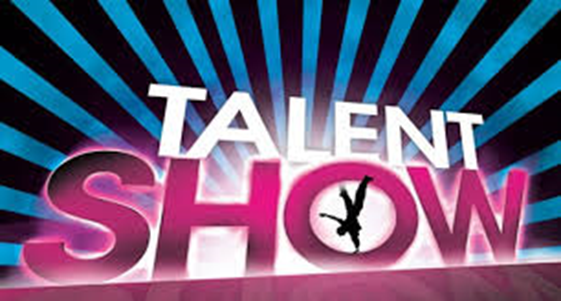 Tickets are $10 for adults and $7 for students and senior citizens. OFHS is proud to have inducted 54 new members into its chapter of the National Honor Society. 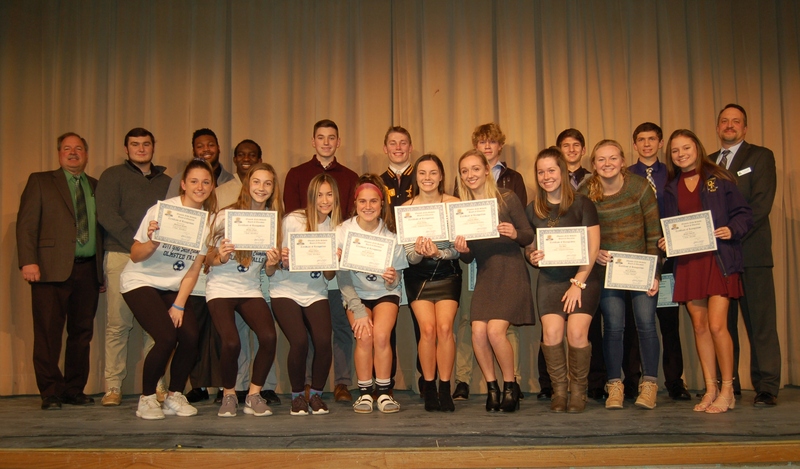 The annual NHS Induction Ceremony took place November 13th in front of an audience of family and friends. OFHS math teacher Mr. John Vas served as the evening’s guest speaker. The new members were welcomed by our 57 existing NHS members, bringing the total NHS membership to 111 students at OFHS. Group photo of new inductees is featured above on left; group photo of existing NHS members is featured above on right. New inductees include (listed by grade, alphabetically): Seniors Katelyn Angus, Lillian Beaty, Katie Cutts, Annelise Gomez, Marco Grgurevic, Catherine Iler, Lauren Kane, Jacob Kerkay, Lily Kozub, Hannah McCullar, Scott McKee, Kayla Polansky, Caitlyn Prather, Morgan Rinas, Megan Strohmenger, Haley Taylor, and Michael Thielman; and juniors Ainsley Allen, Joshua Andrews, Justin Andrews, Amber Blevins, Megan Bobkovich, Reilly Boros, Jacob Burdette, Julie Candow, Olivia Candow, Morgan Ciolek, Mara Deselich, Tessa Edwards, Nicholas Gaba, Elizabeth Gonzalez, Audrey Guildoo, Julianna Hess, Nadia Khalaf, Kayla Kippes, Alyssa Klimchak, Lauren Kreitzer, Kaitlyn Linder, Madison Malensky, Bailey Marks, Kristen Miller, Alexandria Pischkulia, Megan Poore, Gabriel Salamone, Andrew Scroth, Halle Slater, Auggie Stallman, Danielle Stevens, Summer Stevens, Jack Surtman, Chloe Thach, Colleen Thiel, Laney Ventimiglia and Andrew Vichill. Congratulations! Veterans Day offers students and teachers the opportunity to connect and learn, while also providing the chance to express sincere thanks and appreciation to those who have served our country. Across Olmsted Falls City Schools, there were a variety of events, special visitors and classroom activities surrounding the Veterans Day holiday. Students and staff at Falls-Lenox Primary School host the biggest event for Veterans with their annual Veterans Day Breakfast. To read local media coverage about this year’s breakfast held on Friday, November 9th, please click HERE. Olmsted Falls Middle School hosted several guests speakers in honor of Veterans Day. Eighth graders were able to hear first hand the experiences of life in the military. A big thank you to the veterans, and activity duty personnel, that took the time out of their busy day to share their stories of boot camp, and sacrificing themselves on tour in Iraq. Thank you to Justin Carver – US Marine Corps, Sebastian Godbey – US Army, Viktoria Sikora – US Army (West Point graduate) and Robert Veon – US National Guard. Mr. Carver and Mr. Veon are both Olmsted Falls graduates. At Olmsted Falls Intermediate School, students in Mrs. Atkins Language Arts classes read a special Veterans Day poem and talked about special veterans in their lives. Students were asked to phone, email, face time, or visit with a veteran they know to thank them and say, “Happy Veteran’s Day!” The class also had great follow-up conversations about how their veteran responded to the personal thank you! In Mrs. Mendicino’s class, they read the story “The Wall” by Eve Bunting, as well as an article about veterans and their service dogs. They also colored special pictures to give to a veteran they know as a thank you. Any student who did not personally know a veteran, donated their picture to be distributed to veterans in the community. Olmsted Falls High School began Veterans Day by acknowledging members of their staff who served our country including Mr. John Novotny, Mr. John Gaba, and Mr. Matt Deibel. A special remembrance of veterans and Veterans Day was also read over the morning announcements. Even the littlest bulldogs got involved with all eleven kindergarten classes reading an article about Veterans Day from Scholastic News and talking about veterans in their own families. Olmsted Falls Early Childhood Center also hosted a special visitor, Mr. Oberacker, a veteran of the United States Navy, who visited his daughter’s class to talk about all the places he visited when he was in the service and the different kinds of money, food, homes, and children he saw. The students also got to see his uniform, his medals and other mementos of his service. The OFMS will be hosting a Scholastic Book Fair that will start Monday, November 26th-Friday, December 7th. The fair will be stocked with plenty of new and exciting books including favorite authors and characters just in time for Christmas. In addition, the fair will be open both conference nights Thursday, November 29th & Tuesday, December 4th. The Olmsted Falls High School Competition Cheerleading Team competed at the Wolstein Center at Cleveland State University on November 11th. The team beat six other high school squads, earning the title of Grand Champion. The Bulldogs also received two overall awards for the highest tumbling score of the day and the highest cheer score of the day. 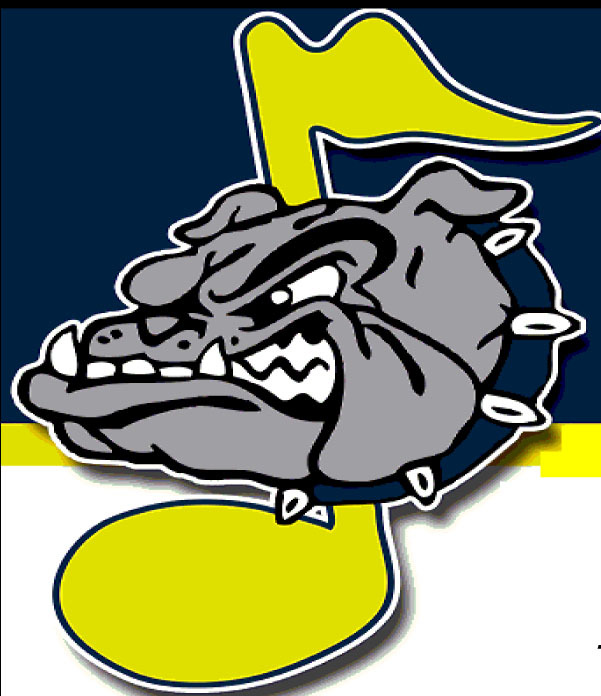 Olmsted Falls City Schools continued to enhance the capacity of its staff to be truly technology enabled. Dozens of sessions focused on integrating technology in meaningful ways. Sessions were led by members of the district’s own staff! Educators presenting to educators provided a huge wealth of information and resources! The Olmsted Falls Music Association’s November issue of Musical Notes is now available to download. The issue highlights Ann Reichle, a 1969 Bulldog grad and generous supporter of OFMA. The annual Olmsted All Pro Dad’s annual Daddy Daughter Dance for girls in grades K-5 is from 6:30-8:30 p.m. November 30th in the OFMS cafetorium. The event includes dinner, dancing and fun for all dads, or a special male, and girls. Tickets, which are $10 each, are now available. This is a popular event so be sure to order yours now. Tickets are available by clicking HERE on the Cheddar Up site . 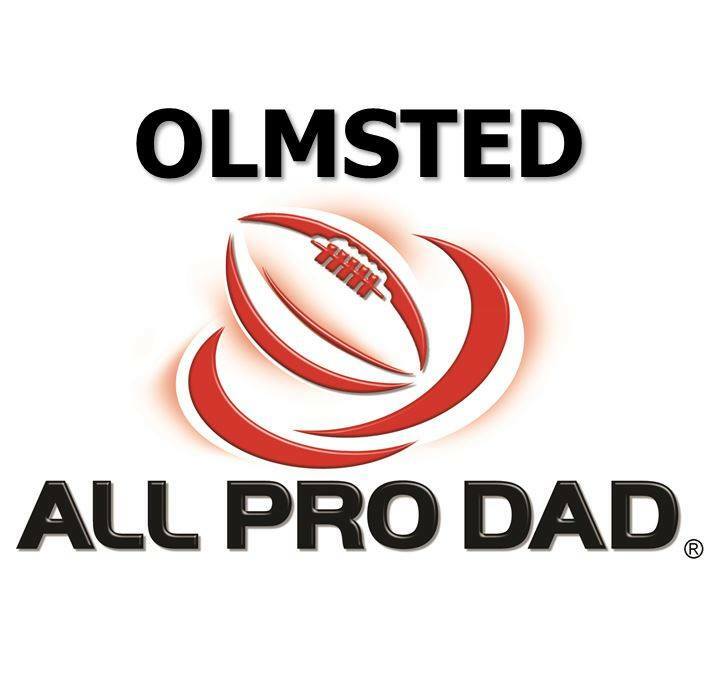 The Olmsted All Pro Dad’s website is at olmstedallprodad.com. So many had a great time last year and this year should be the same, if not better! 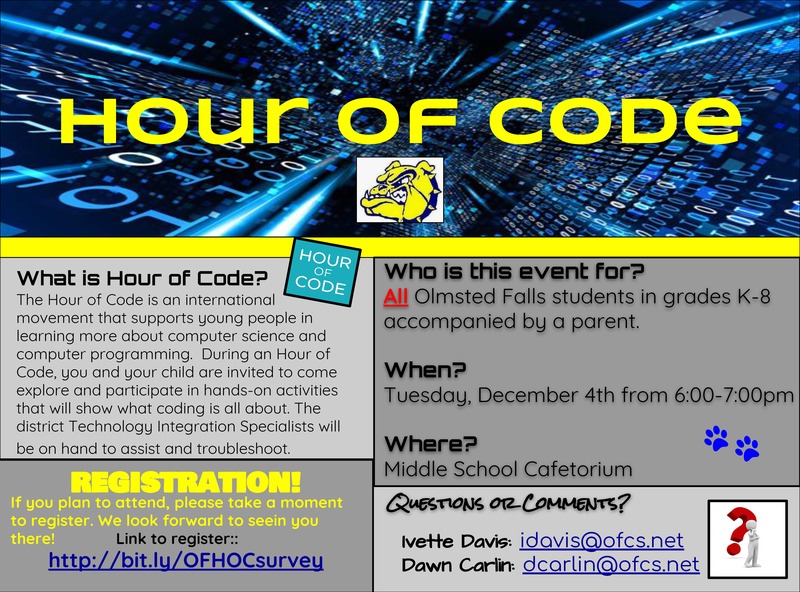 Parents and their children in grades K-8 are invited to an Hour of Code from 6-7 p.m. Tuesday, December 4th. All Olmsted Falls High School Spanish III students annually participate in the Collaborative Articulation and Assessment Project (CAAP.) The Ohio State University sponsors this project. Students took a written, listening and reading assessment that the university created. The assessments give students and teacher an indication of their potential university course placement and feedback to high school students and teachers about general performance levels. This project also gives the district an idea of how OFHS Spanish language learners are doing in comparison to other districts in the state. Congratulations to the students who participated in the C.A.A.P. test last year! OFCS bus drivers spent a portion of their Staff Development Day on Nov. 6th in a special session led by School Resource Officer English and Lt. Adams from the Olmsted Township Police Department. Officer Dieckman was also on hand. Transportation staff continued their training focused uniquely on safety and threat situations specific to the school bus. The department will continue to collaborate with local safety forces to further understanding and preparedness. This latest training session was a follow-up from an SRO “train the trainer” event that SRO English and Transportation Coordinator Heath Krakowiak attended in Hilliard, OH earlier this month. Transportation staff have also earned CPR and Stop the Bleed certifications in the last year. OFCS Transportation appreciates the relationship that is maintained with local safety forces, and is continually working toward maximizing the safety of our students and staff on and around the school bus. Some like it hot; some like it with meat. 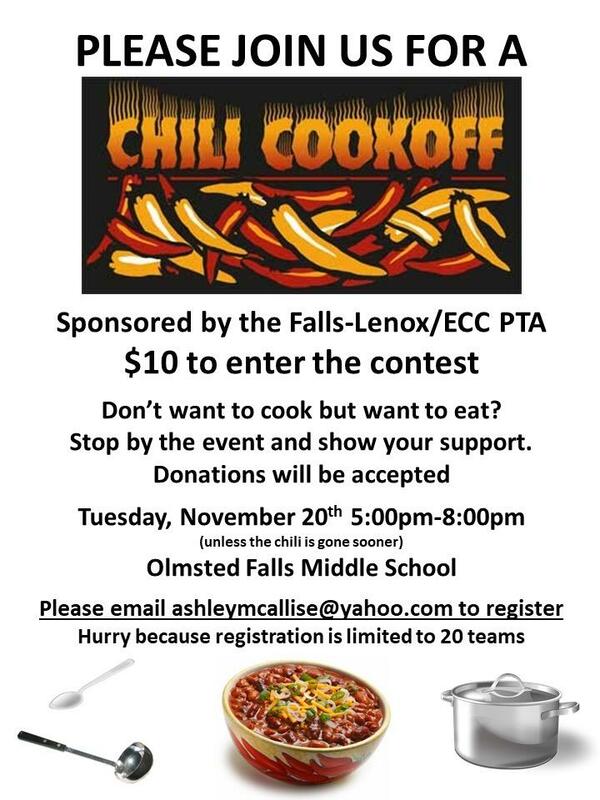 Whatever you prefer, why not sign up your team to compete in the November 20th FL-ECC PTA Chili Cook Off. Competitors: bring your chili to the middle school between 4-4:30 p.m. November 20th. Visitors are welcome to attend the event that runs from 5-8 p.m. To register, go to https://chili-cookoff-entry.cheddarup.com. Teams also may send a check to Falls-Lenox Primary School. They will then receive a receipt. Be sure to include an email address with your check. Hurry – the competition is limited to only 20 teams. The winner will receive a $50 gift card to Moosehead. Those who attend will receive a ticket to enter the event’s gift baskets raffle. All raised funds will go toward new playground equipment at Falls-Lenox. Questions? Email them to ashleymcallise@yahoo.com or call 419-704-0848. The Annual Olmsted Falls Holiday Apparel Sale will be held on Saturday, December 8th from 9 am – 1 pm in the Olmsted Falls High School Cafeteria. Gloves & Scarves; PJ Pants; Joggers; Women’s Items; Youth and Children’s sizes. As well as specialty items such as; water bottles, jewelry, car decals, bleacher chairs, and cushions! You will also be able to order sports specific items too! This year the organization will be holding an Athletic Boosters Patrons Members Pre-Sale on Friday, December 7th from 7 pm – 9 pm. If you are a 2018 – 2019 patron of the Athletic Boosters you are able to shop early! Not a patron? You can join right on site and get in for the early bird sale. Also…Any senior parents, or junior parents, who would like to learn more about Post Prom planning, please join us at our next monthly meeting December 19th at 7 p.m. in the OFHS media center. You can also be added to our email distribution by contacting ofhs2019postprom@yahoo.com and follow us on Facebook (OFHS 2019 Post Prom Committee) and Twitter (OFHSPostProm2019). 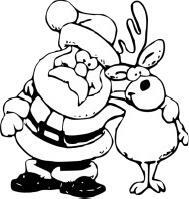 Olmsted Falls Cub Scout Pack 102 will present Santa’s Secret Shop from 9 a.m. to 1 p.m. Saturday, December 1st, at Falls-Lenox Primary School. Kids have the opportunity to shop for holiday gifts for family and friends with the help of the pack’s friendly “elves.” Most items are under $10. There also will be a holiday raffle of terrific items including the new Xbox One X game system and a Vitamix blender, plus crafts, photo booth, and food for purchase. Admission is free. All proceeds benefit Cub Scout Pack 102 in Olmsted Falls.